All HARMONY ACRES homes currently listed for sale in Phoenix as of 04/23/2019 are shown below. You can change the search criteria at any time by pressing the 'Change Search' button below. 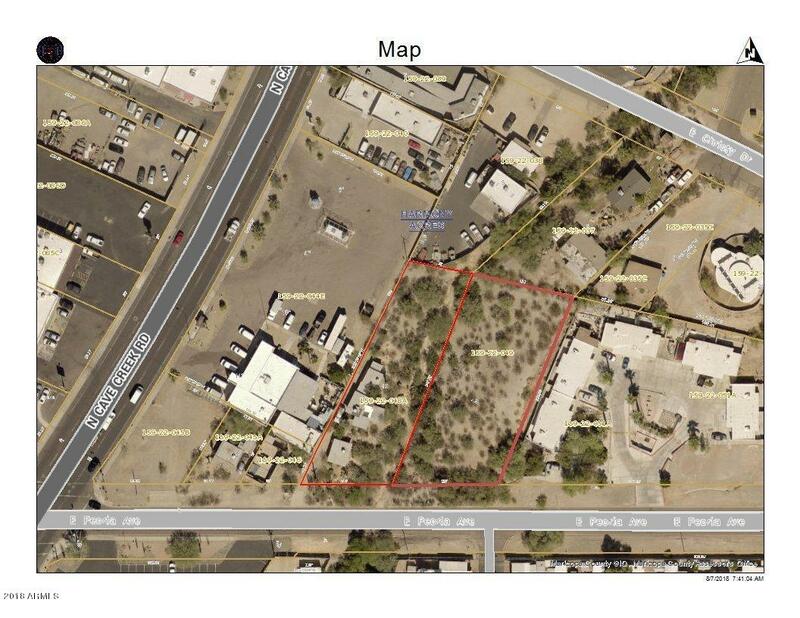 "Two R-3 Parcels being sold together with great access and visibility off Cave Creek Road and Peoria. 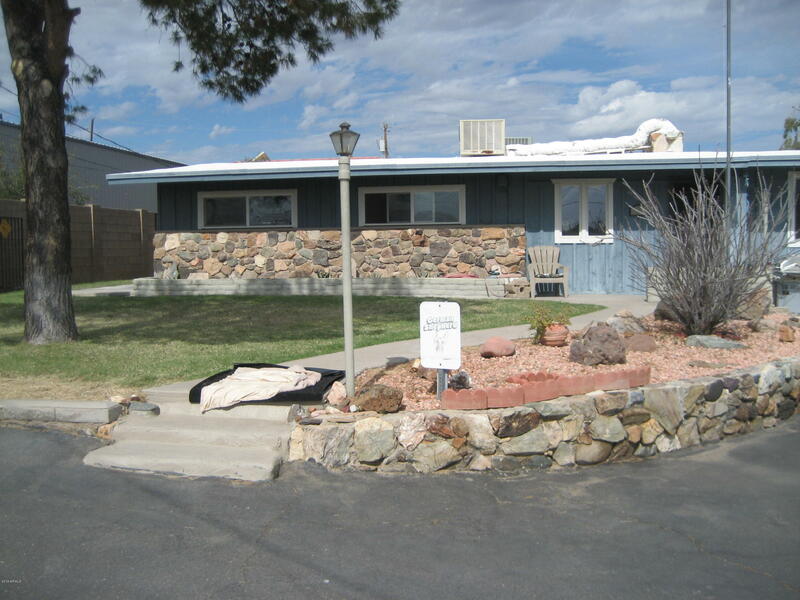 Original residential dwelling was built in 1946 (approximately) and has amazing mountain views! Everything about this home and guest houses are original. Interior walls of main home are made of redwood planks. Great opportunity for multiple dwellings. Properties are being sold as-is with no seller warranties. Buyer to verify all facts, figures, schools and square footage." "UNIQUE HOUSE WITH BASEMENT* 3 BEDROOM/2 BATH HOUSE ON ALMOST 4 TENTHS OF AN ACRE*PEBBLE TECH POOL*WORKSHOP ATTACHED TO BASEMENT*LAUNDRY ROOM IN BASEMENT*CENTRAL A/C UNIT REPLACED IN 2018 PLUS EVAP COOLER*FOAM ROOFED IN 2008 AND RE-COATED EVERY 5 YEARS*CURRENT R-3 ZONING WITH MOST OF RE-ZONING COMPLETED TO UP ZONE TO C-2 INTERMEDIATE BUSINESS DISTRICT"